We are a small team of software engineers who love to play games, and aspire to build games we love. Looking for a Discord Bot that can deliver Patch Notes and Game Updates to your channels? PatchBot is a fancy Discord Bot that watches for Game Updates and Patch Notes from the most popular games and notifies a configured channel with the update. It makes it easy to keep your server updated with the latest changes on your favorite games. We support titles like PUBG, Fortnite, League of Legends, DOTA2, Starcraft II, Diablo III and many more. MADE BY GAMERS, FOR GAMERS. Easy patch notes and game updates. Delivered right to Discord. Shoot balls towards colorful blocks and try to destroy as many as possible. 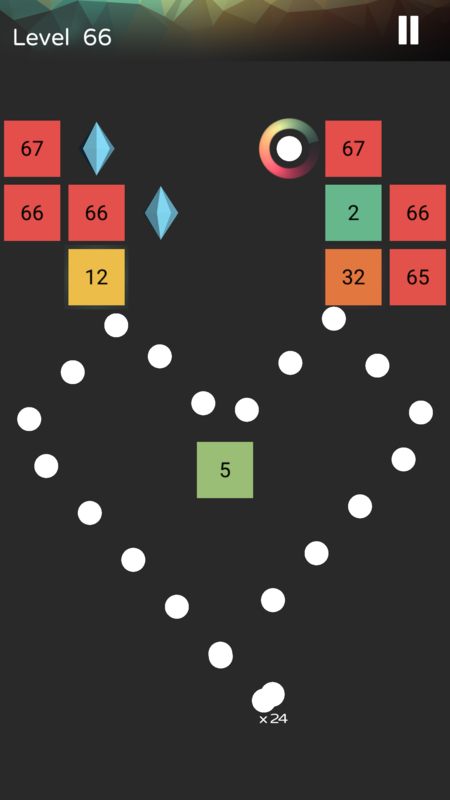 Plan your shots carefully to optimize the amount of blocks you destroy each round. Try to break as many blocks as possible before they move down to the bottom. The durability of the blocks will increase each round. Hold the line!!! Collect more balls to break blocks faster. 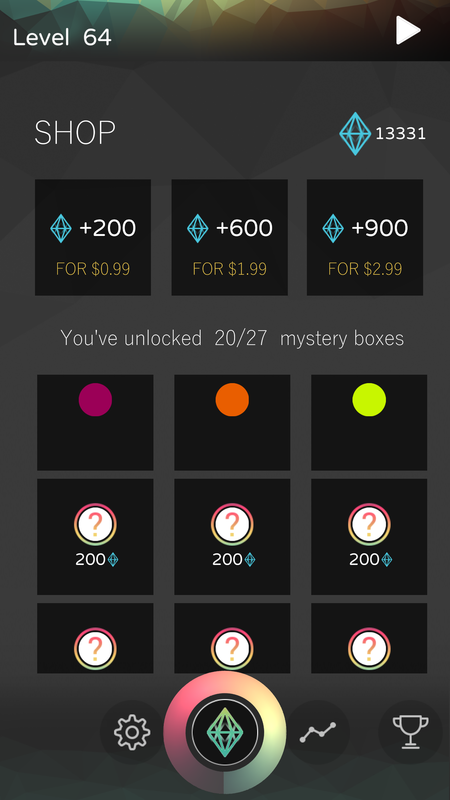 Unlock mystery boxes in the store! Fight for the top spot on the global leaderboard. 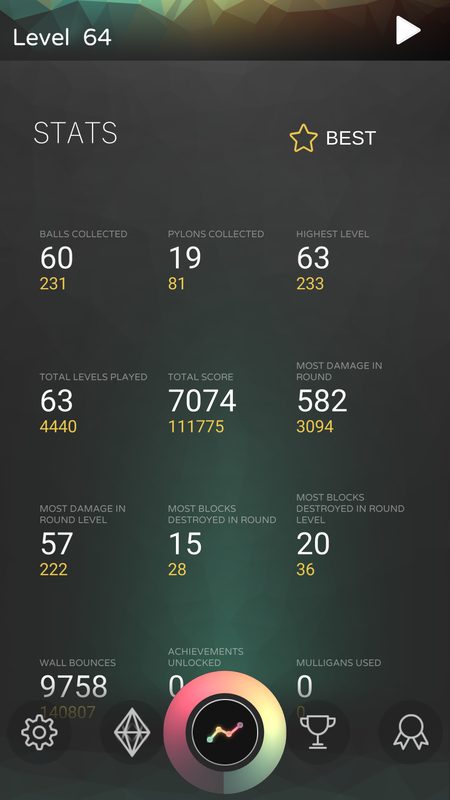 View interesting stats about your game. Unlock mystery boxes with Pylons to customize your game. "No fate but what we make." Copyright © 2017 MoreCores All rights reserved. Reproduction in whole or in part without permission is prohibited.